Assistant Professor at the School of Public Policy and Global Affairs (SPPGA) and Norman B Keevil Mining Engineering. She works at the interface of research and practice to resolve private sector water challenges, with a focus on the mining and resources sector. Nadja is driven by a passion for transitioning the private sector towards more sustainable water management practices. She obtained her PhD from the Sustainable Minerals Institute (SMI) at The University of Queensland, Australia where she remains an Adjunct Fellow. She also spent two years as a Postdoctoral Fellow at the Eawag Aquatic Research Institute in Switzerland. 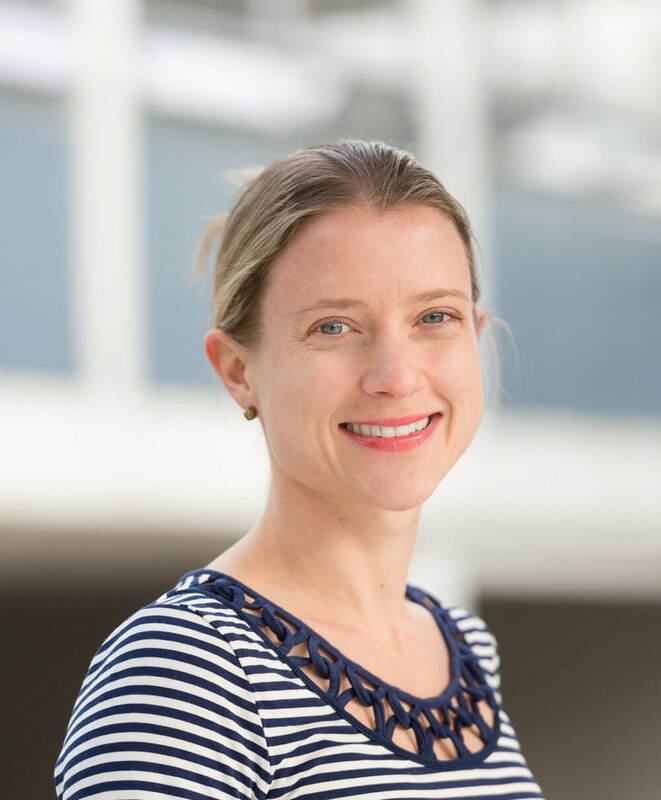 Nadja has a Bachelor of Chemical Engineering (First Class Honours) and a Bachelor of Business Management (Dean’s Honour Roll), both from the University of Queensland. Her current research focuses on the mining and extractives sector at two geographical scales of analysis: (1) within the mine lease, and (2) within mining regions. At the mine site level, Nadja develops novel engineering models to improve quantification of water risk, and investigates organizational constraints to implementing optimal system-level solutions. At the regional level, Nadja studies the evolving role of the mining sector in water stewardship and governance. She is especially interested in how mining can best contribute towards the UN’s Sustainable Development Goals, including SDG6 which focuses on the provision of water and sanitation. In addition to her academic credentials, Nadja maintains close links to practice. She currently consults as a Water Specialist for the International Finance Corporation where she has provided technical expertise to a Voluntary Code of Practice on Water Management for the South Gobi Region in Mongolia, as well as other projects globally. Nadja is also a member of the academic directorate for the Canadian International Resources and Development Institute (CIRDI). Previously, Nadja gained extensive operational experience in the mining, oil and gas sector within Australia, including at the Northparkes copper/gold mine, Yarwun Alumina Refinery and BP’s Bulwer Island refinery. She has also worked in corporate sustainability reporting for Rio Tinto and consulted for Anglo Gold Ashanti in South Africa. In her spare time, Nadja is an avid outdoor enthusiast and particularly enjoys rock-climbing, mountaineering and skiing. Pareja, C., Honey-Rosés, J., Kunz, N.C., Xavier, A., Fraser, J. (2018) What Participation? Distinguishing Water Monitoring Programs in Mining Regions Based on Community Participation, Water, vol.10, issue 10. Available at https://www.mdpi.com/2073-4441/10/10/1325.